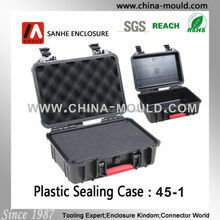 Over 556 suppliers can give you a quotation. 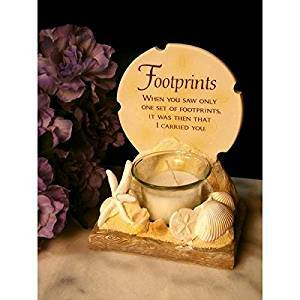 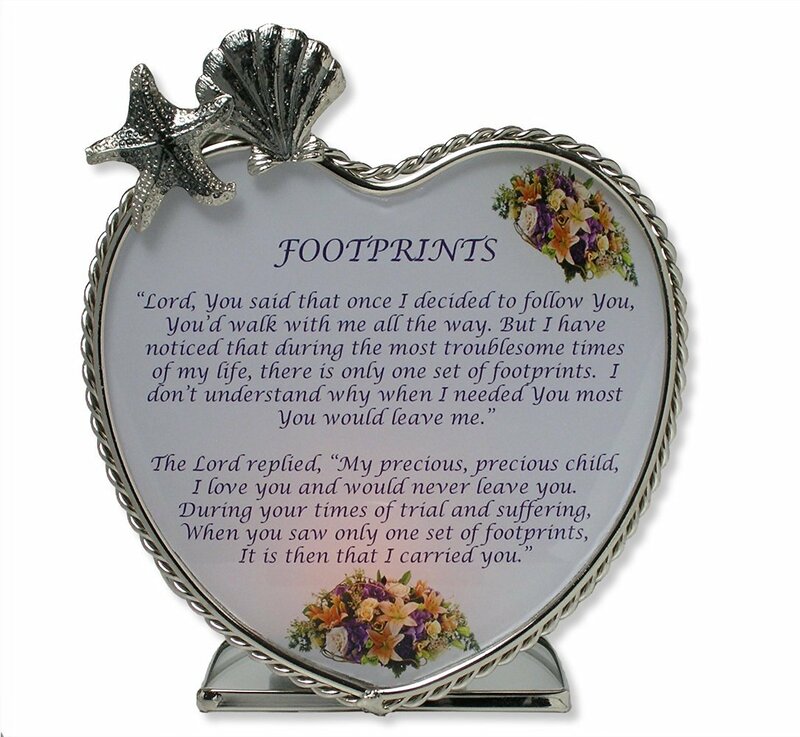 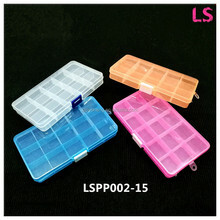 Full case of 16 Footprints Votive Holder. 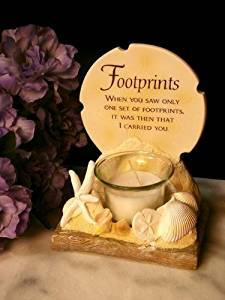 Made of stone resin and glass, comes with candle and measures 3.25 x 6 x 4.75. 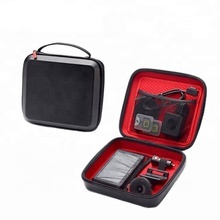 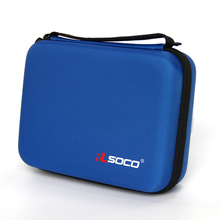 Individual items can be found under product code 0183-73856R.